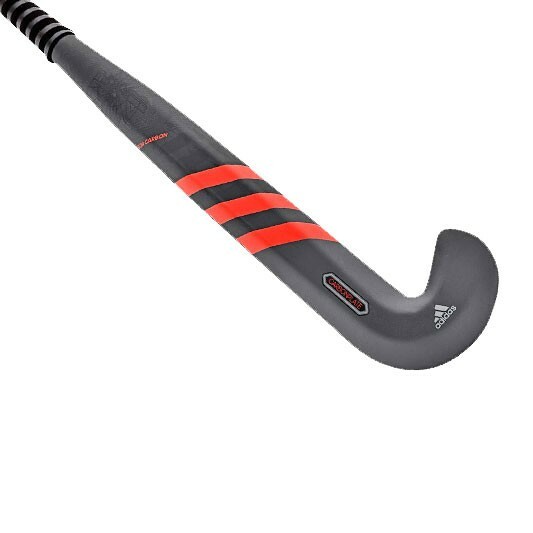 NEW 3DHead SHAPE - for increased ball control, enhanced 3d skill execution and optimal power. CARBONPLATE - the carbonplate stiffening technology provides better bonding and more integrated stiffness to increase hitting power. 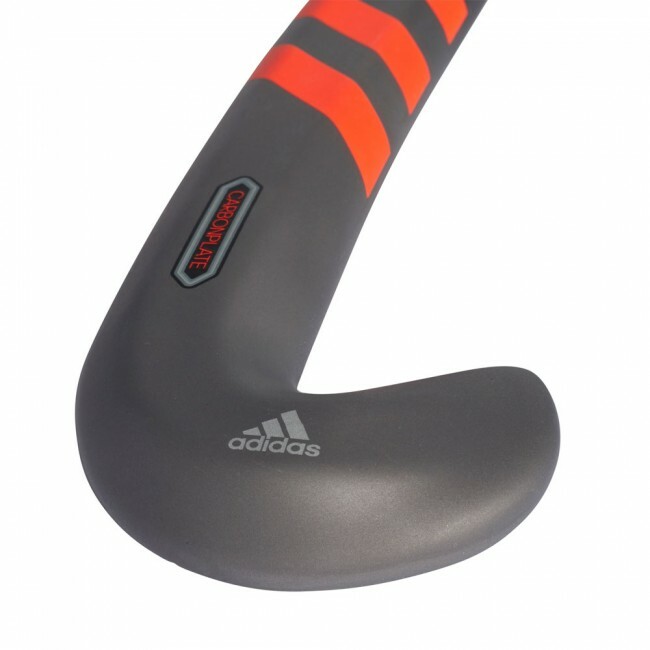 TOUCH COMPOUND - will support the contact patch with hook and hockey ball and keep it under control for even better accuracy.